Please select Arrival Date then Departure Date followed by the "Book Now" Button. April 2018/2019 €495 per week. May 2018/2019 €550 per week. June 2018/2019 €695 per week. July / August 25th 2018/2019 €850 per week. August 25th to Sept. 1st 2018/2019 €795 for the week. 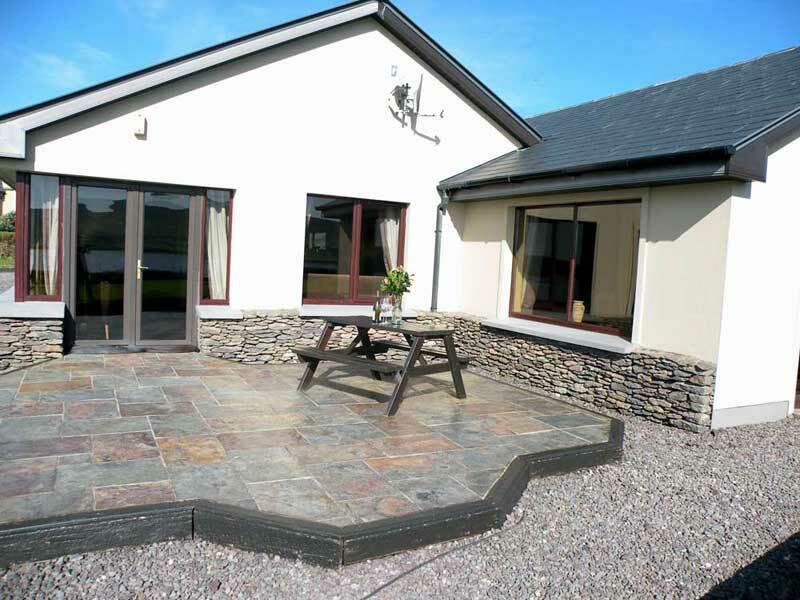 Sept 1st to Sept. 29th 2018/2019 €595 per week. 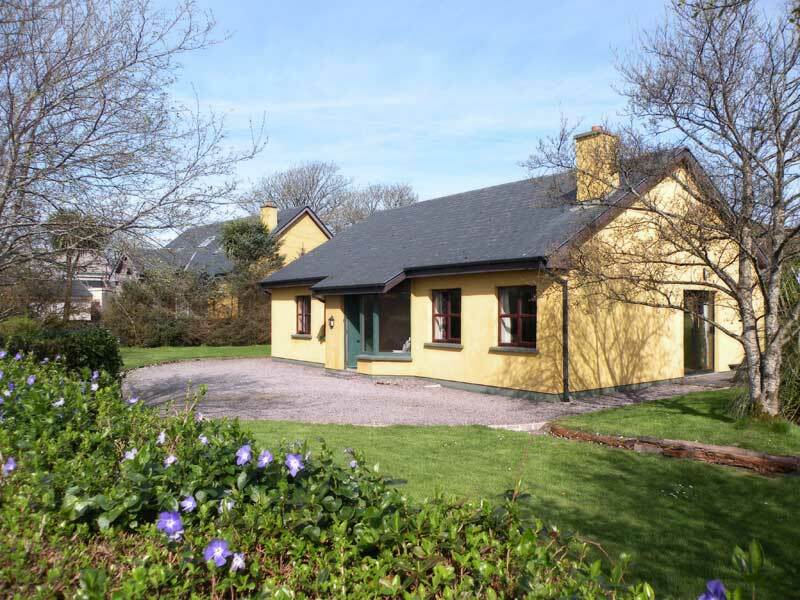 Sept 29th to Dec 22nd 2018/2019 €395 euro per week. Dec. 29th to Jan. 7th 2019 €850 for the New year holidays.